Attend Kitchen Conversations: Palattes of Africa-Carnival , 6:00 PM - 9:00 PM on Fri, Feb 06 2015 Join us in c5 for a Carnival inspired evening of African, Afro-Fusion and African Diasporic cuisine. Then head to FNL Encore for some Carnival fun! Now in its fourth installation after sold-out events in Toronto(2012 and 2014) and Paris(2013), Palattes of Africa is a unique culinary event spearheaded by fashion designer/curator, Chinedu Ukabam in collaboration with a rotating cast of burgeoning and established chefs and occasionally artists. Palattes is presented in the form of a pop-up restaurant and explores West African cuisine by showcasing traditional African dishes as well as original “Afro-fusion” takes on the familiar (think Jollof Rice “Sushi” rolls stuffed with jerked catfish). Equal parts history and culinary art, Palattes aims to delight the senses while engaging the intellect. This installation is a joint collaboration with the ROM’s new Kitchen Conversations series. Neatly dovetailing with Carnival season, Palattes will explore West African roots and interpretations of traditional cuisine from South America and the Caribbean! Includes admission to Friday Night Live (FNL), must be 19 years of age or older and show valid ID. NOTES: The Prix Fixe menu includes a six course sampling and two glasses of wine. Vegetarian and non-alcoholic options have also been taken into consideration. A cash bar will be open for additional drink purchases. About the Chef Chef, restaurateur, and cookbook author, Pierre Thiam was raised in the bustling, metropolitan city of Dakar, Senegal on west coast of Africa. Thiam moved to New York in the late 1980s where he began working in a number of restaurants. 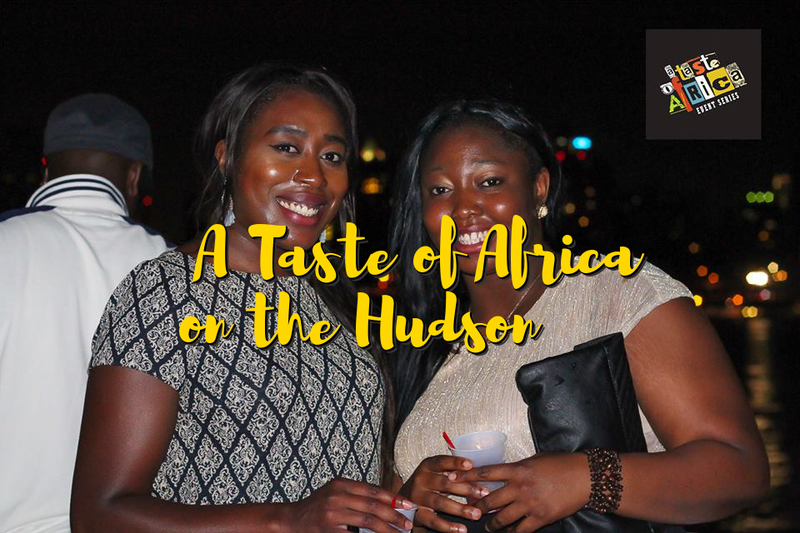 Currently he owns Pierre Thiam Catering, which introduces a diverse, savvy New York clientele to contemporary interpretations of ethnic flavors; he also serves as consulting chef for a number of restaurants in the City and beyond. When out of his own kitchen, Thiam regularly gives lectures and cooking classes at venues such as the Institute for Culinary Education (ICE), The French Culinary Institute or The Natural Gourmet Institute. On the global front, he was a participant in North Carolina Central University’s symposium on the influence of African food in Latin America and a guest chef at the Havana Biennial (Cuba). In the spring of 2013, he introduced leading figures in the culinary world to the complexity and richness of African cuisine by organizing and hosting a trip to Dakar for a dozen chefs from around the world. Last fall, Thiam presented a menu themed around “Underutilized African Crops” in Kinshasa, for delegates of the Food and Agriculture Organization (FAO) and the African Union (AU). Thiam has appeared on several TV and radio programs, including the Food Network's Iron Chef, Gourmet Getaways, Sara’s Secrets, NBC's TODAY, and NPR's Splendid Table. He has also been profiled on CNN’s Inside Africa. Pierre Thiam lives in Brooklyn with his wife, Umaimah, and their three children. Join us in c5 for a Carnival inspired evening of African, Afro-Fusion and African Diasporic cuisine. Then head to FNL Encore for some Carnival fun! Now in its fourth installation after sold-out events in Toronto(2012 and 2014) and Paris(2013), Palattes of Africa is a unique culinary event spearheaded by fashion designer/curator, Chinedu Ukabam in collaboration with a rotating cast of burgeoning and established chefs and occasionally artists. 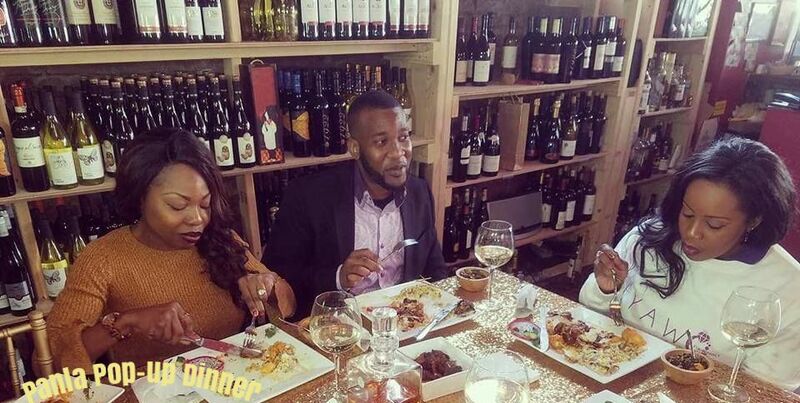 Palattes is presented in the form of a pop-up restaurant and explores West African cuisine by showcasing traditional African dishes as well as original “Afro-fusion” takes on the familiar (think Jollof Rice “Sushi” rolls stuffed with jerked catfish). Equal parts history and culinary art, Palattes aims to delight the senses while engaging the intellect. This installation is a joint collaboration with the ROM’s new Kitchen Conversations series. Neatly dovetailing with Carnival season, Palattes will explore West African roots and interpretations of traditional cuisine from South America and the Caribbean! Includes admission to Friday Night Live (FNL), must be 19 years of age or older and show valid ID. NOTES: The Prix Fixe menu includes a six course sampling and two glasses of wine. 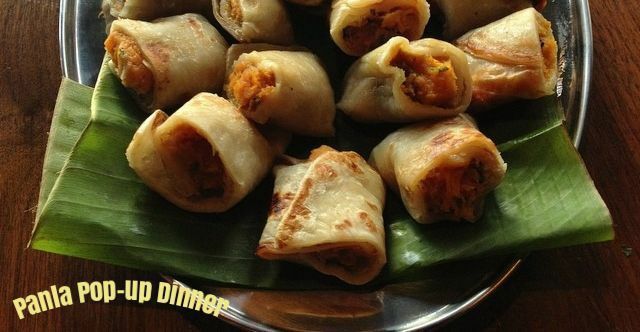 Vegetarian and non-alcoholic options have also been taken into consideration. A cash bar will be open for additional drink purchases. 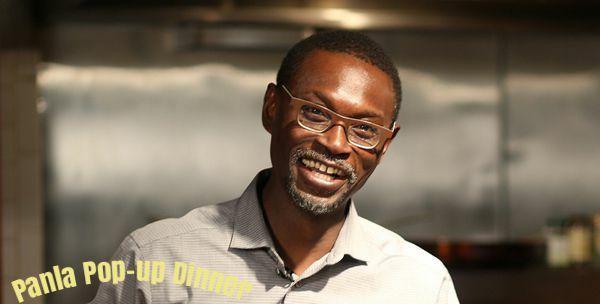 Chef, restaurateur, and cookbook author, Pierre Thiam was raised in the bustling, metropolitan city of Dakar, Senegal on west coast of Africa. Thiam moved to New York in the late 1980s where he began working in a number of restaurants. Currently he owns Pierre Thiam Catering, which introduces a diverse, savvy New York clientele to contemporary interpretations of ethnic flavors; he also serves as consulting chef for a number of restaurants in the City and beyond. 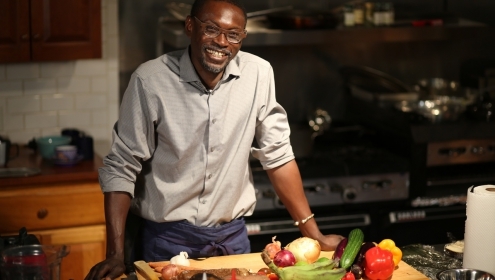 When out of his own kitchen, Thiam regularly gives lectures and cooking classes at venues such as the Institute for Culinary Education (ICE), The French Culinary Institute or The Natural Gourmet Institute. On the global front, he was a participant in North Carolina Central University’s symposium on the influence of African food in Latin America and a guest chef at the Havana Biennial (Cuba). In the spring of 2013, he introduced leading figures in the culinary world to the complexity and richness of African cuisine by organizing and hosting a trip to Dakar for a dozen chefs from around the world. Last fall, Thiam presented a menu themed around “Underutilized African Crops” in Kinshasa, for delegates of the Food and Agriculture Organization (FAO) and the African Union (AU). 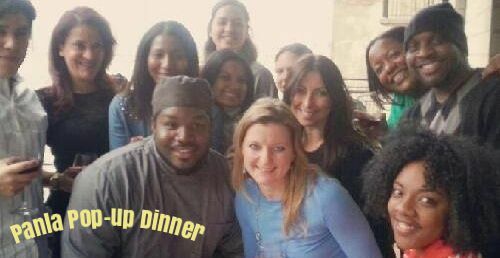 Thiam has appeared on several TV and radio programs, including the Food Network's Iron Chef, Gourmet Getaways, Sara’s Secrets, NBC's TODAY, and NPR's Splendid Table. He has also been profiled on CNN’s Inside Africa. Pierre Thiam lives in Brooklyn with his wife, Umaimah, and their three children.